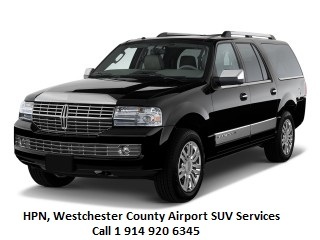 HPN limousine and Town car Services by ASM provides clean reliable, luxury and affordable ground transportation services from or (HPN) Westchester county, white plains airport over the years. Asm limousine and Town car Services is available 24 hours a day, 365 days a year.You will speak with one of our highly trained company employees, not an answering service or tape machine. Our staff is there to handle any changes to your itinerary or to take reservations as needed. 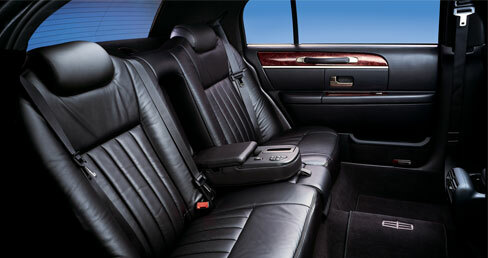 If you need extra space for business or your Family Lincoln Navigator L Series is the vehicle will provide smooth and roomy ride to your destination.